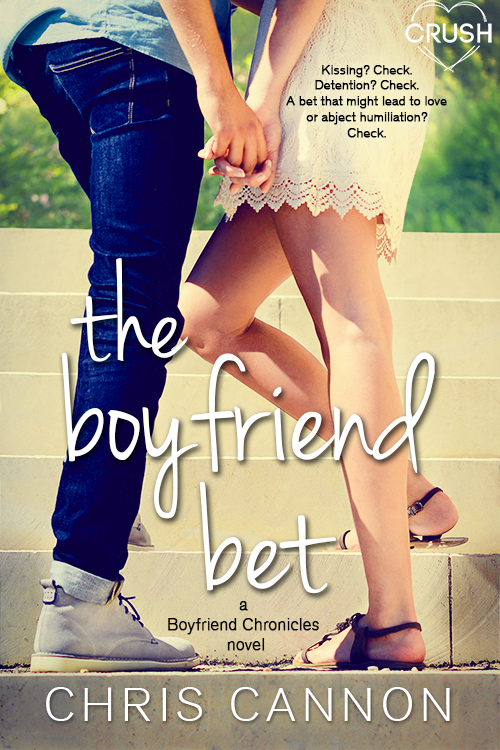 My review for The Boyfriend Bet will be posted in the next couple of weeks, but in the meantime, I’m sharing a teaser quote and giveaway! I this was the first time I read something by this author. I hope you enjoy it if you decide to read it!